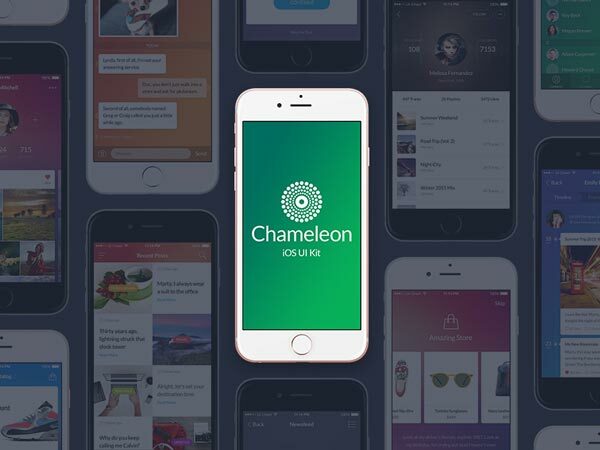 The free version of Chameleon UI Kit offers 10 app screens is Photoshop format. You can also buy the full version from here. Freebie designed by Sergey Azovskiy.